At Almiranta we pride ourselves to bring you practical and easy to use business tools to make your life easier and save you money. We succeed when you reduce your costs and save time. eneXplan is our energy expert product. 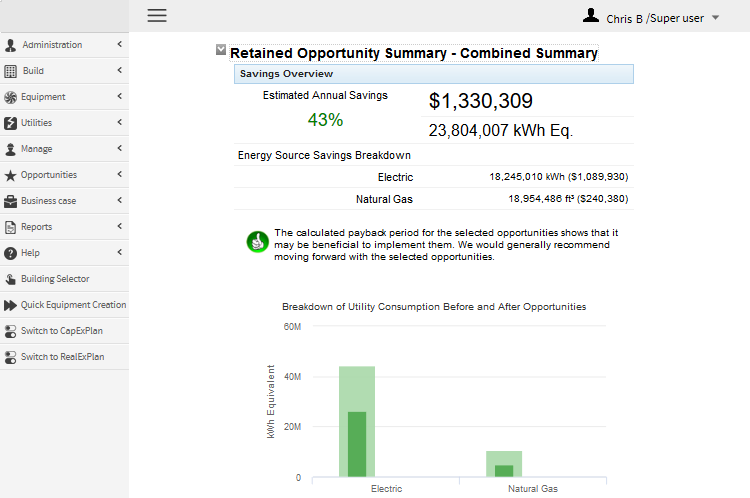 It helps you identify, quantify, and implement energy saving measures in any type of building, anywhere in the world. eneXplan also includes all the tools to manage the energy of a complete portfolio of buildings. 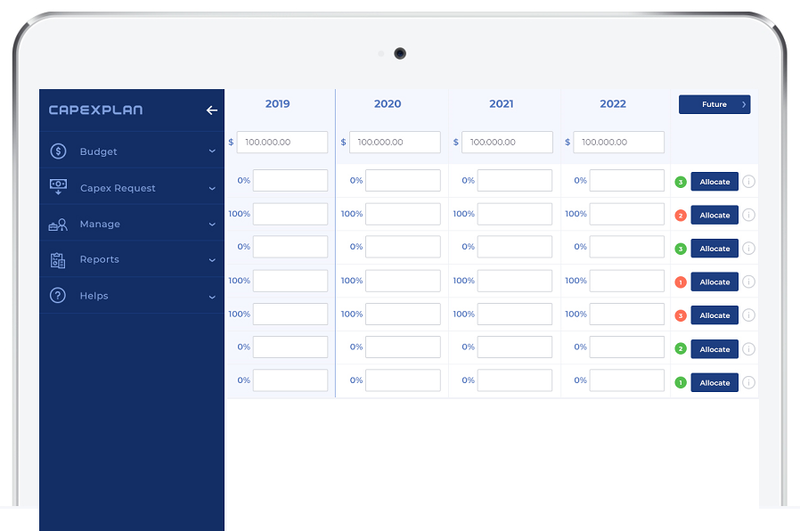 Our Capexplan software helps you plan capital and operational expenditures. It also enables you to rapidly create and approve capex & opex requests. Capexplan comes with the tools for tracking and reportings regardless of your company's size. 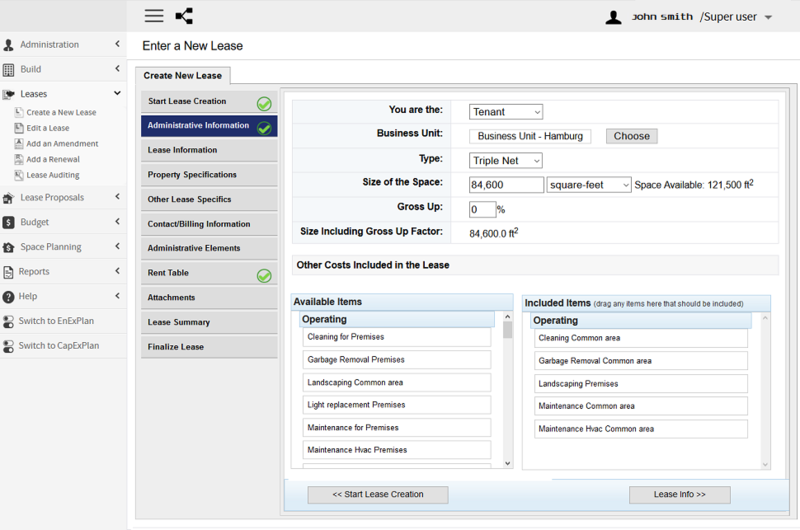 Realexplan is a complete lease management and space optimization software. It is oriented towards the tenant/user side. Realexplan also enables you to create what-if scenarios of site merge or consolidation, and see how much space you really need.